The Monterey County Vintners & Growers Foundation invests in innovation, bringing the future of winemaking and grape growing to the local community. Rich made a difference - personally, professionally, and in the community. In honor of his commitment to the wine industry he loved, we have established the Richard Smith Memorial Research Fund. The Fund supports viticultural research that fosters the advancement, sustainability, and productiveness of Monterey County vineyards. 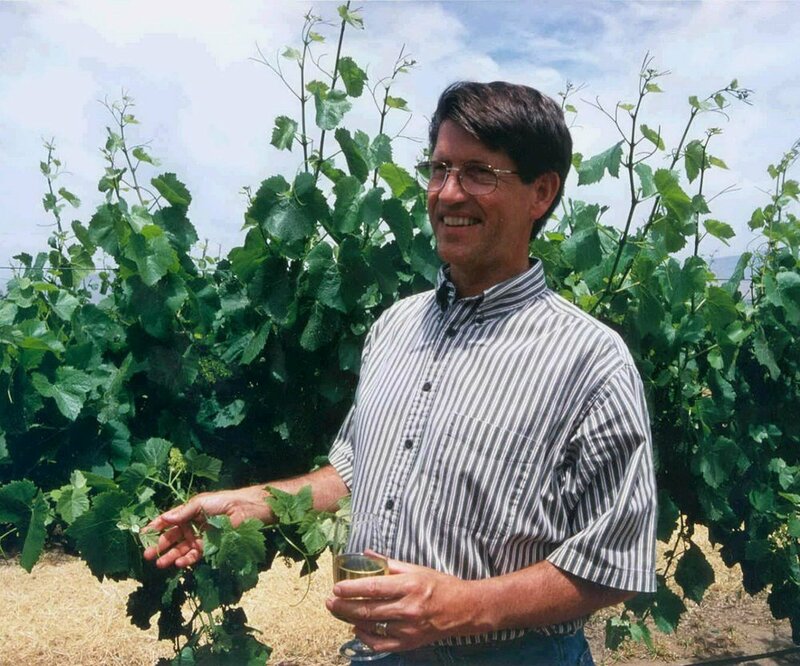 Rich had a passion for viticultural research. In honor of him, this Fund will contribute to the identification and monitoring of specific issues that affect our industry through the UC Cooperative Extension Program, Monterey County (or other research programs as identified). The UC Cooperative Extension Program is a resource of agriculture professionals that identify, research, and monitor agriculture issues and pests in an effort to protect Monterey County’s leading industry. The UC Cooperative Extension Program has been vital in preventing numerous pests that have minimized or eradicated wine regions in other areas. Innovations in monitoring and trapping have prevented the Light Brown Apple Moth, Glass Winged Sharpshooter, Pierce’s Disease, and Vine Mealybug from taking a significant toll on Monterey Wine Country. A new pest, the European Grapevine Moth, has been detected in several vineyards in northern California. The industry is actively monitoring and studying this pest to avoid harmful impacts.